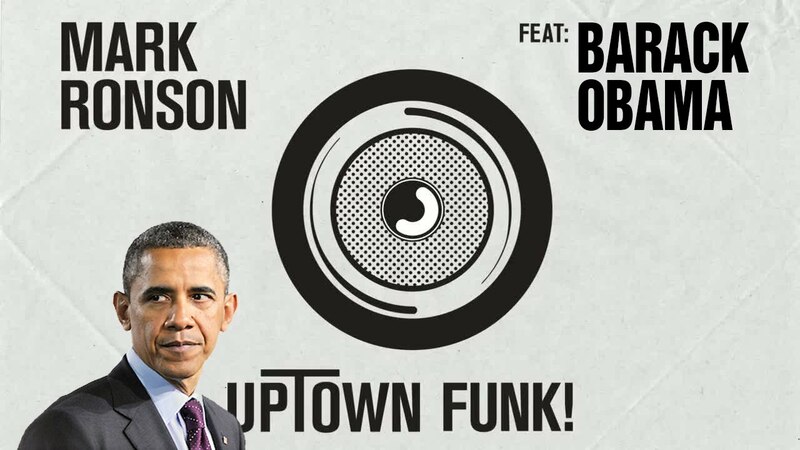 You probably knew Barak Obama was cool, but did you know he had as much funk as Mark Ronson and Bruno Mars? A video of the President Of The United Stated covering the UK number one single has made its way on to the web and it's seriously brilliant. It's not what you think though - unfortunately the most powerful man in the world didn't stop his daily duties for a quick performance. Instead, YouTube used baracksdubs has taken soundbites from the President's former speeches and mashed them all together to create the hilarious cover. It's not the first time Barack has received the 'dubs' treatment, in the summer he unknowingly covered Iggy Azalea and Charli XCX's 'Fancy' too.